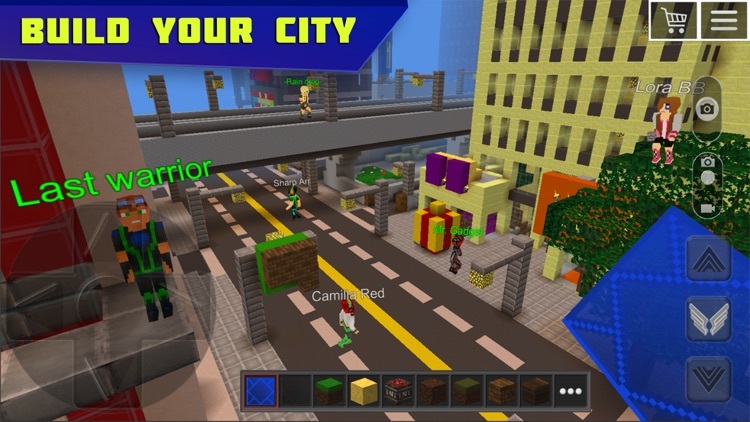 Try Planet of Cubes Survival Craft in ONLINE MULTIPLAYER MODES with Survival Online & Creative Online Games! It is about to survive with survival craft build battle or play creative world craft games with crafting and building in multiplayer online or single player offline. Wear armor to protect yourself in battle. 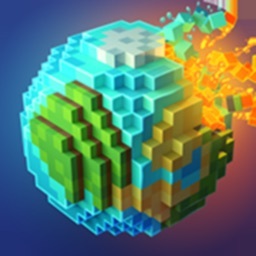 This is a new updated pocket edition for mobile devices. 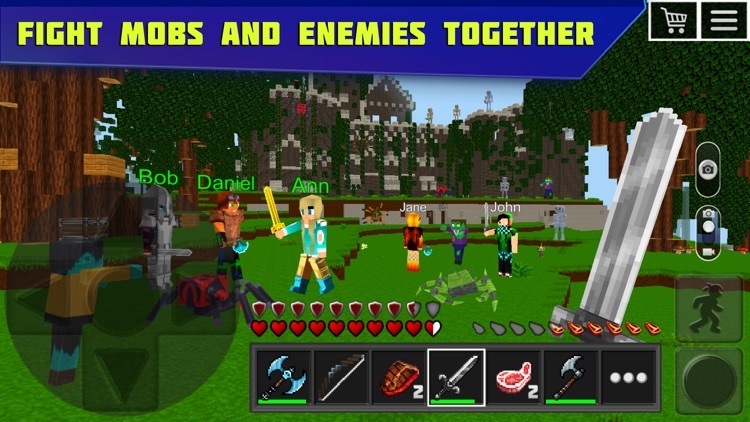 Take your chance to battle, survive, build and block craft together with your friends, girls, boys, kids or anyone else around the world totally for free. 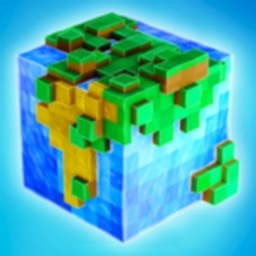 Start survival world exploration! 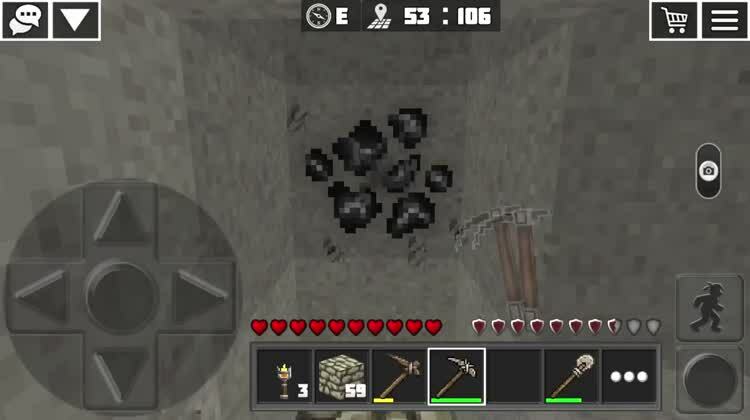 Mining blocks, tons of multi crafting recipes for blocks, items, food, seeds, and potions are available for you! Easy and hard survive battle! Do everything to survive! 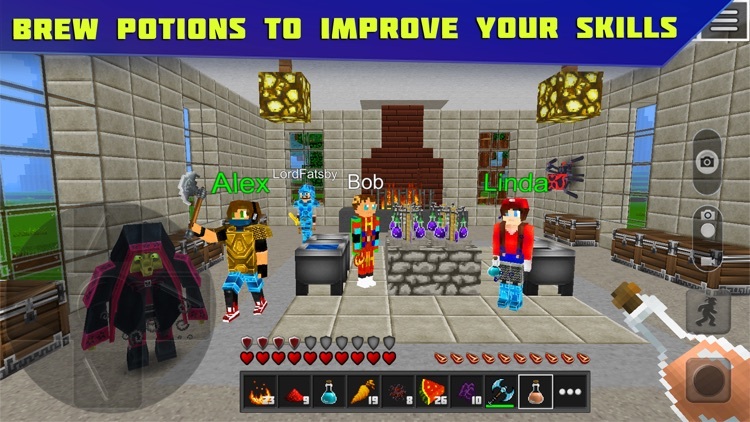 Fun survival craft online: unite with friends and build a survival ark, base, or kingdom, battle mobs and players. Create your strongest royale survival team. 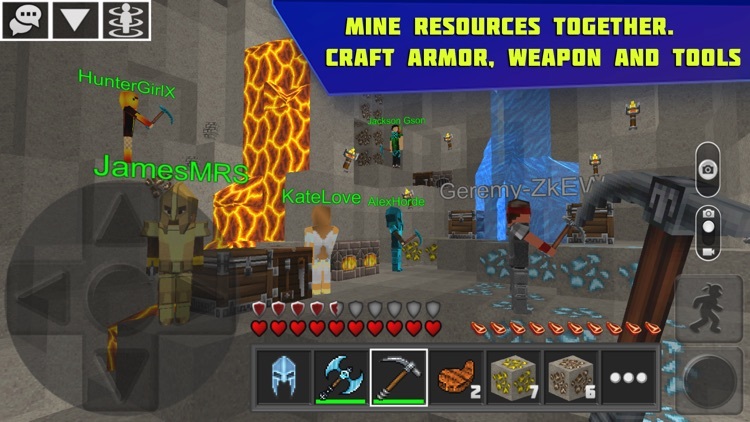 Organize minigames: pvp, survival arena, battle, wars, deathmatch, hunger games – all of these surviving minigames you can organize with your survival team, or alone! Have fun and show it on youtube. 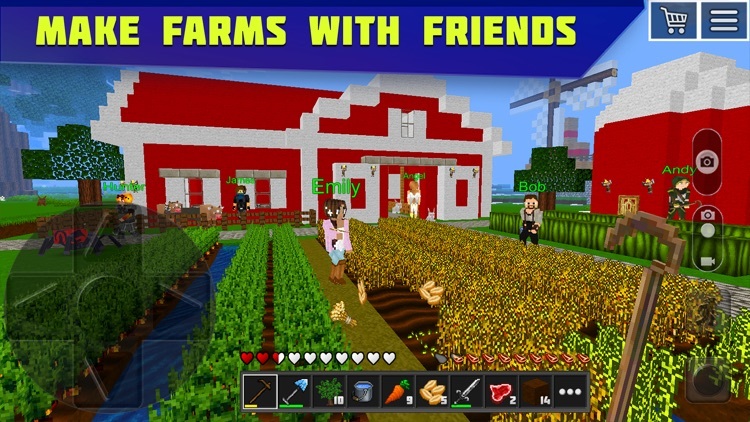 Lots of pets, animals, hostile mobs! Tame, feed, breed and kill! Girl or boy? 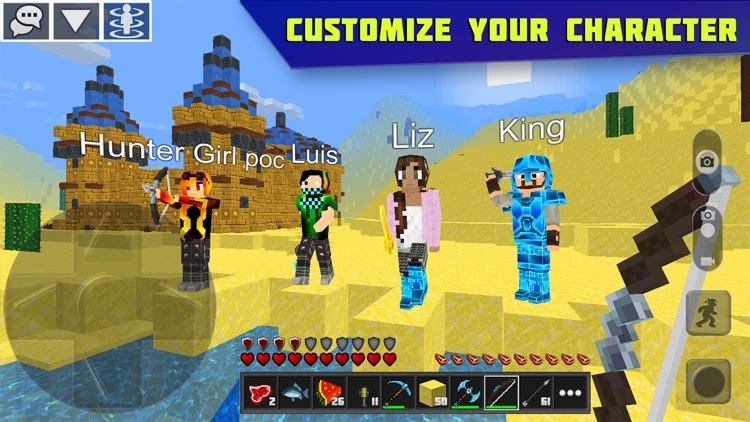 Customize your hero by using awesome skins and armor, then show off on the game arena. 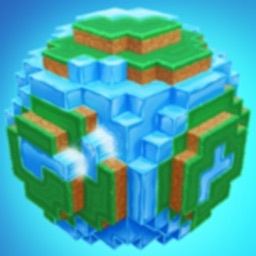 Crafting and building! 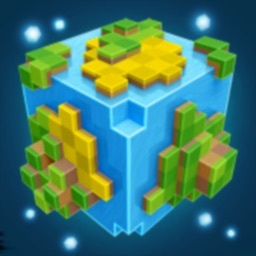 Build craft your block dreams: house, village, world or explore creative realms built by your friends, help them to finish building! Fun exploration! 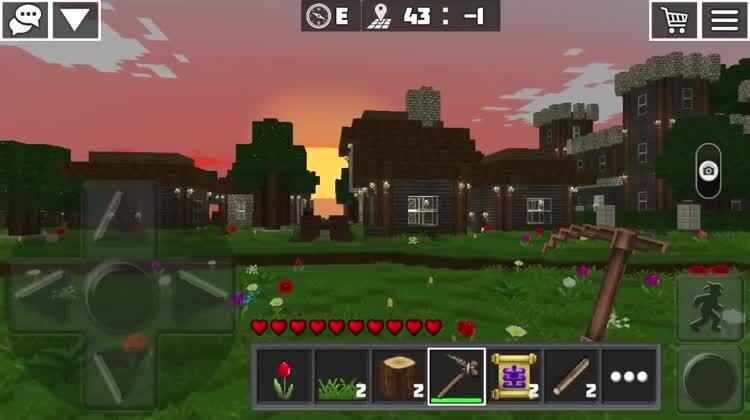 It’s fun to explore cool buildings, block worlds and realms built by others. Even more fun to build from zero and show your own buildings. 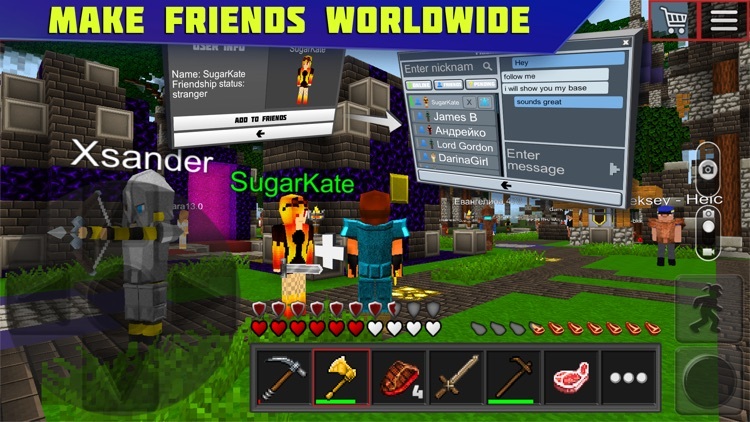 Play offline single player games without need of wi-fi for free. 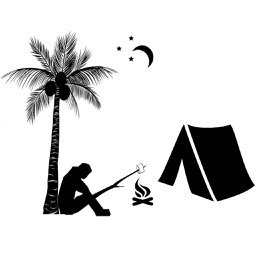 Surviving, crafting, building, killing, hunting, hunger games are still available for your alone survive adventure. Friendly worldwide game community with cool boys, girls and kids are waiting for you! Join us! 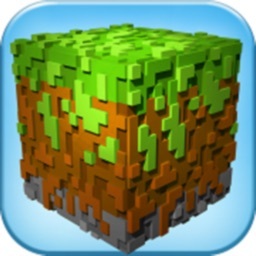 Planet of Cubes Survival Multiplayer Games is not an official Mojang app. 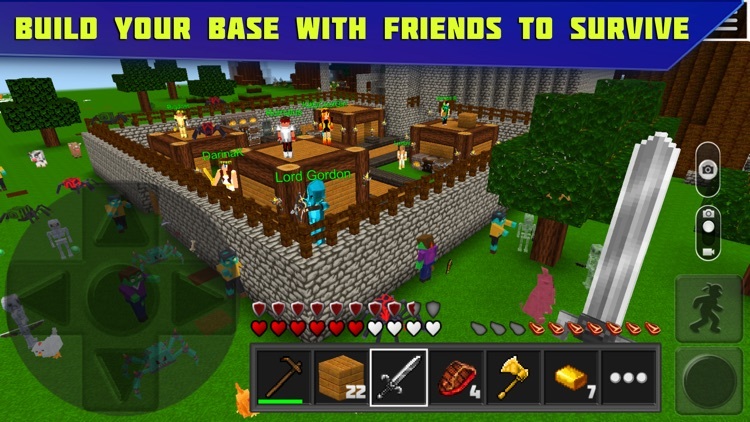 These mmo online multiplayer free games is not associated or connected with Mojang AB and its Minecraft - Pocket Edition (MCPE). 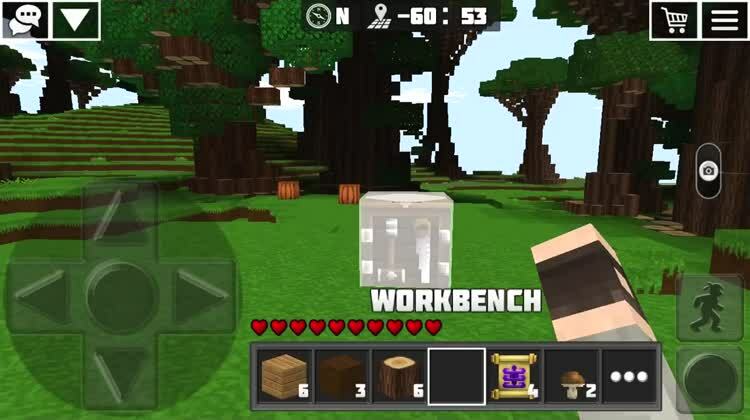 Minecraft pe is a trademark of Mojang AB and it is not endorsed by or affiliated with the creator of Minecraft or its licensers. 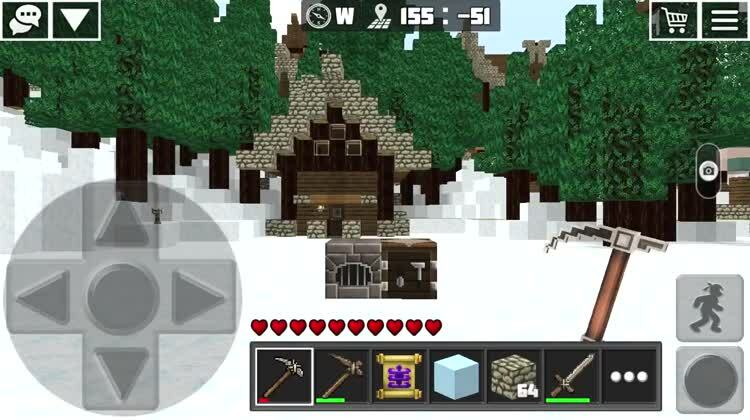 Today’s AppsGoneFree list includes a photography app, an open world game, and a drawing app. 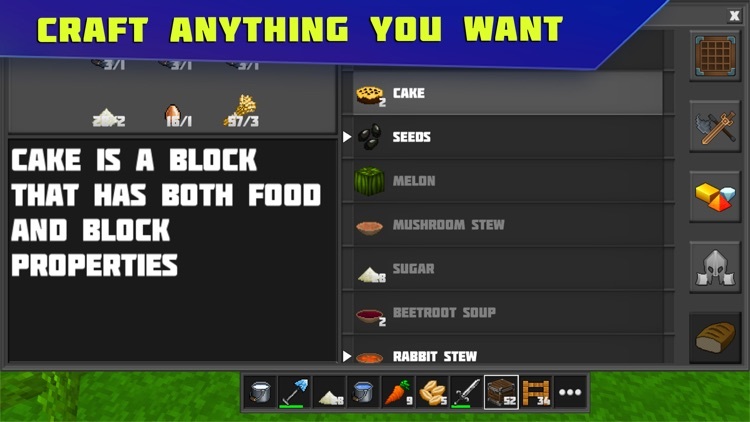 Today’s AppsGoneFree list includes a casual game, a horror game, and a text editor.